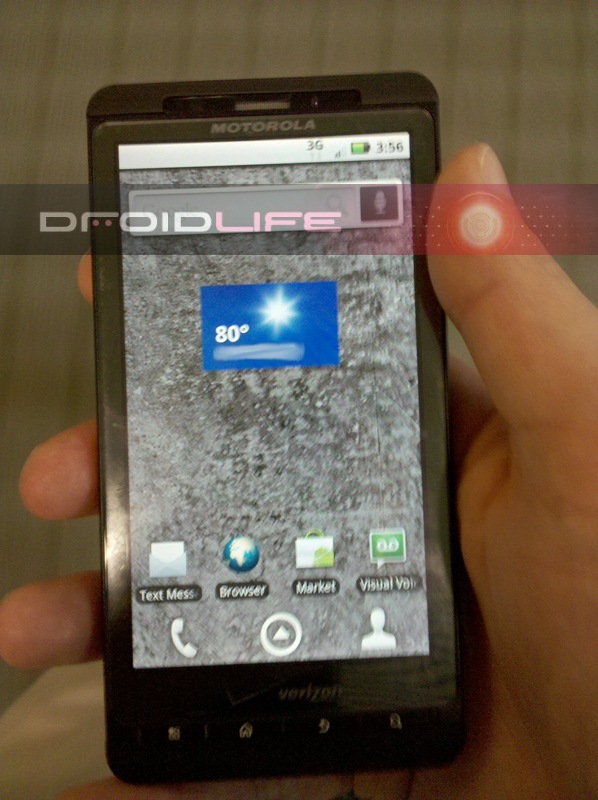 This phone was originally dubbed the Droid 2 before progressing into its second name, the Droid Shadow. 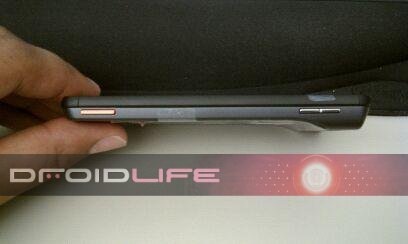 It remained as the Shadow for a while, until leaks about its true name started to surface, and finally it has been all but officially confirmed as the Droid Xtreme. The Xtreme is rumored to have some pretty decent specs too. While a majority of these specs are just rumors, some have been confirmed thanks to the leaked pictures that have been popping up. Confirmed are the screen size, the camera being 8MP with dual LED Flash, and camera HD capabilities. Another item confirmed is Verizon as a carrier thanks to a nicely sized Verizon logo appearing on the back of a leak. 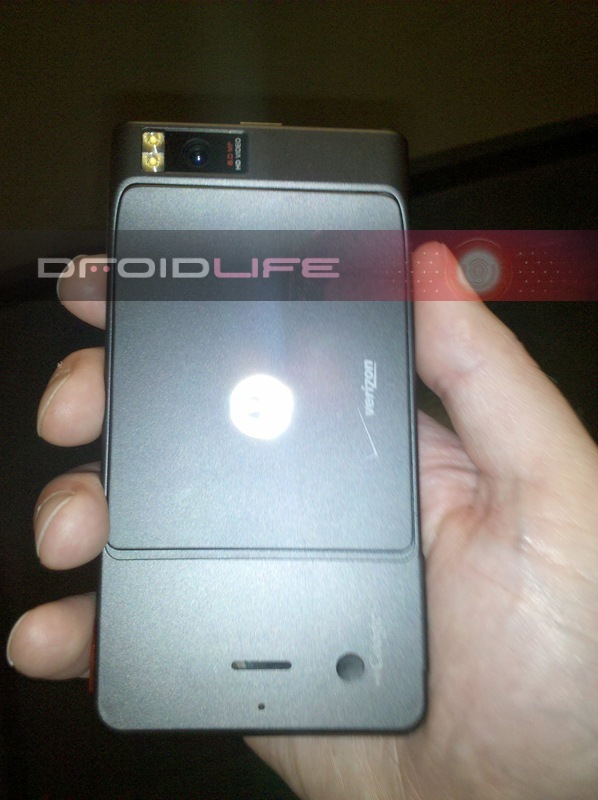 Speaking of Verizon, it has also been leaked out that they are already stocking up on the accessory end of things for the Droid Xtreme. 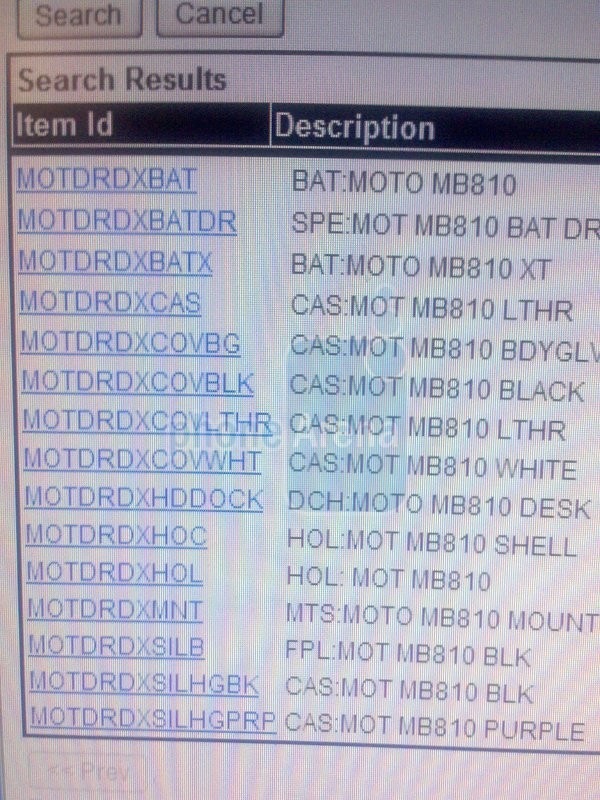 You can expect the usual goodies to be available, such as extra batteries, case, docks, and so on. The Droid Xtreme is also rumored to be coming with a keyboard, although for some odd reason no one has decided to photograph this. So when does the Droid Xtreme become available for public consumption? According to the latest rumors, July-August seems to be the right range. 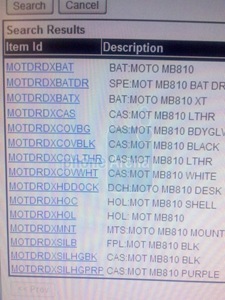 There is also a rumor running around that it will have some sort of MOTOBLUR (NinjaBlur?) flavor for a user interface. One such rumor is saying that it will run in the background without the user knowing it, which doesn't make a whole lot of sense right now. Current leaks report an Android version that is not 2.2 but the final release may surprise us - only time will show. It's quite possible that Motorola doesn't have the Froyo cooked up just yet, but it is pretty likely that it will by the rumored July-August timeline. No word on the pricing for the Xtreme either. 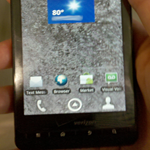 Verizon/Motorola are also supposed to be releasing another phone in the summer/fall time along side the Xtreme, so there could very well be both the Shadow and the Xtreme available at which point one would feasibly have a keyboard. Anything we missed? Don't hesitate to point out in the comments.